Brannigan Willige competes in the long jump at the Spring Hill meet March 7. 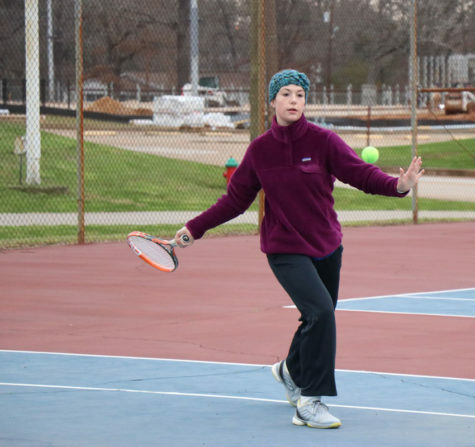 Sabine will host its annual track meet March 21 at James Bamberg stadium with divisions for varsity girls, JV girls, varsity boys and JV boys. Field events begin at 3:3o for the seven schools participating in the meet. 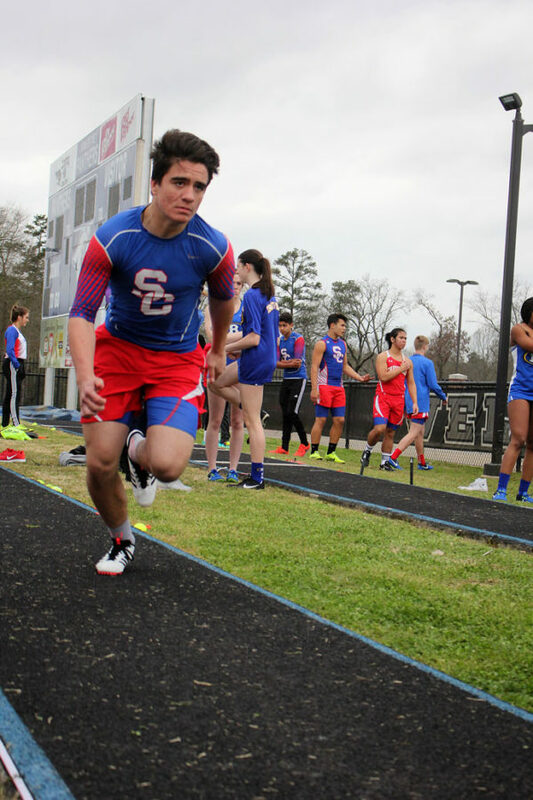 Boys’ track competed at the Bobby Bernard Relays in Gladewater, March 1. Both the JV and varsity teams finished fifth overall, earning medals in several individual events. Junior BJ Stidham won the triple jump, Kaden Manning won the long jump and finished third in the high jump and the 400 Meter dash. Chadwick Foster took home third place in the discus. The boys 1600 meter relay finished second overall with a time of 3:43.68. In JV boys’ action, Asher Foster won the discus and finished third in shot put. Brannigan Willige finished second in the 200 Meter Dash.